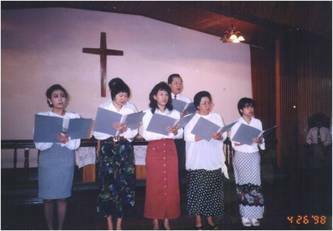 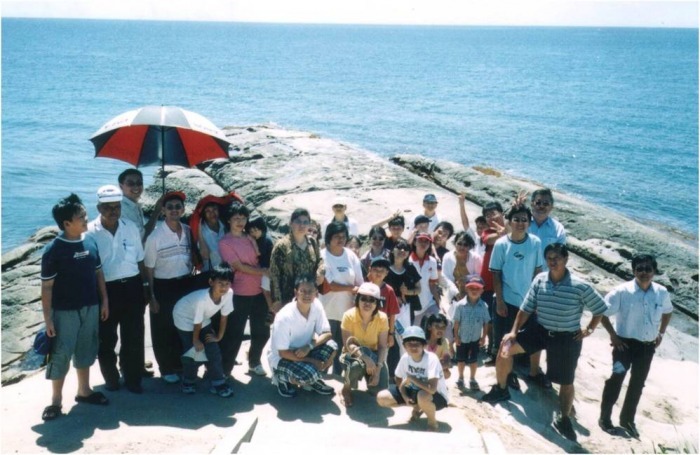 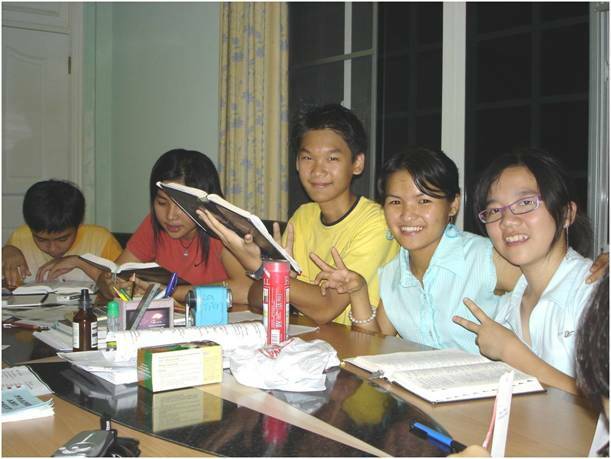 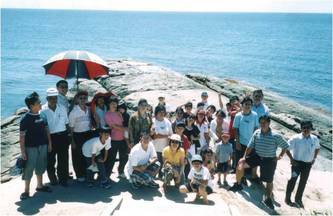 In the late 1980s, a few English speaking members from Shern En Methodist Chinese speaking congregation mulled the idea of forming an English Fellowship to provide for the spiritual growth of English educated members. 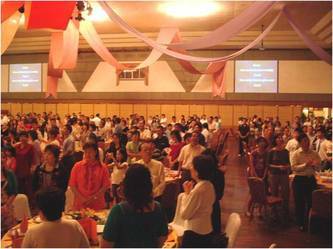 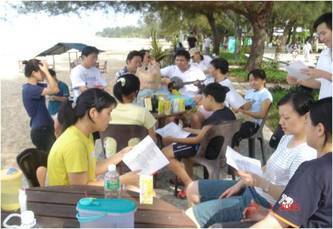 By 1990, the members desired to grow from a fellowship group, into a fully fledged English speaking church. In 1995, the Lord answered our prayer when Pastor Hii Kong Hock was transferred to Shern En Methodist Church. 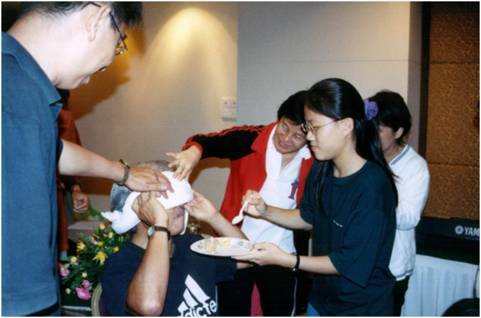 Even though he was attached to the Chinese congregation then, he had the burden to lead us in the fellowship group. 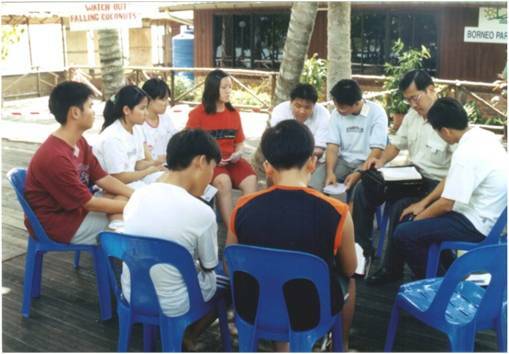 The setting up of Sabah Methodist English preaching Centre was formed in Dec 1997 with a setting up of a church building committee in 1998 to spearhead the development of our own place of worship. 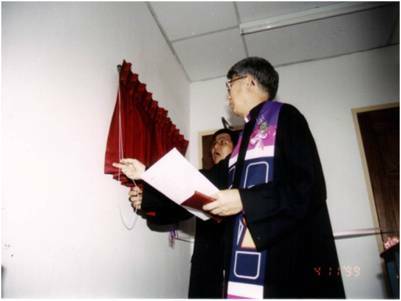 The year 1999 marked a new era for Sabah Methodist English Preaching Centre, as we moved into our present premises at Lintas Square. 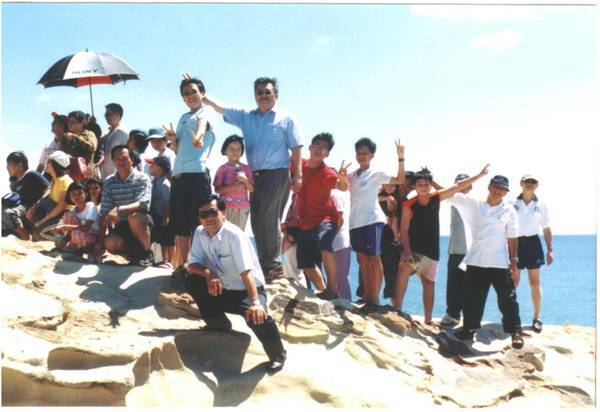 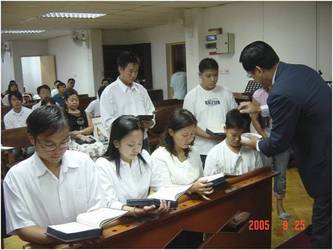 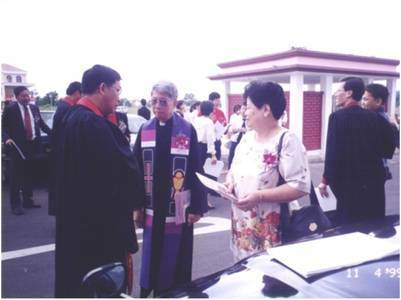 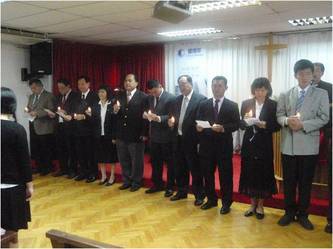 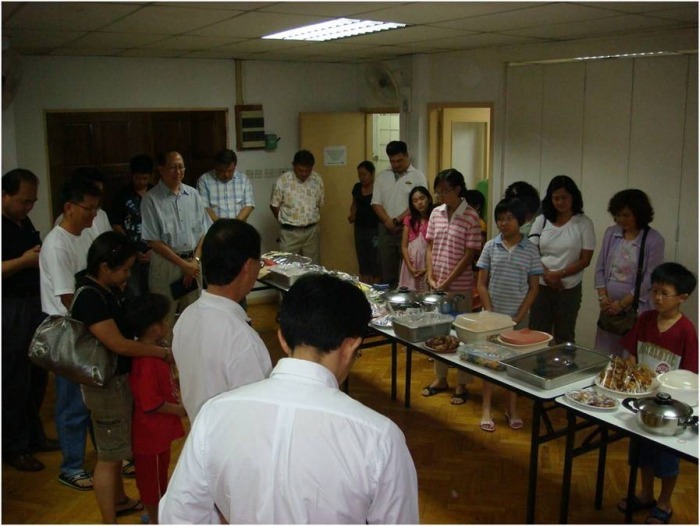 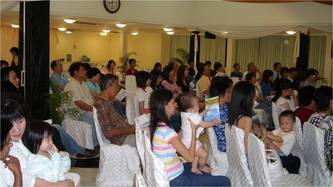 Dedication service was held on 11 April 1999, a Sabbath day, jointly solemnized by Rev Dr. Peter Chio, the then Bishop of Methodist Church in Malaysia and Rev Ting Daik Choung, the then president of SCAC. 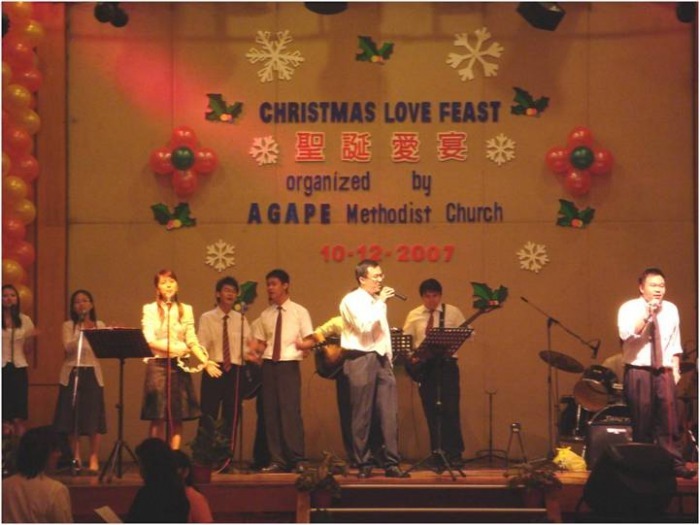 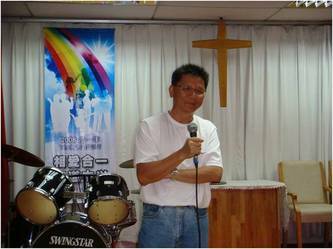 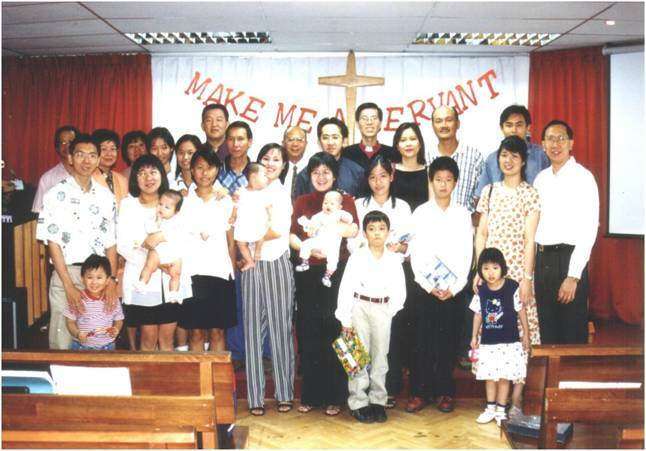 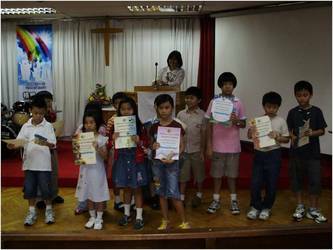 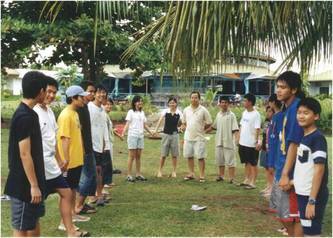 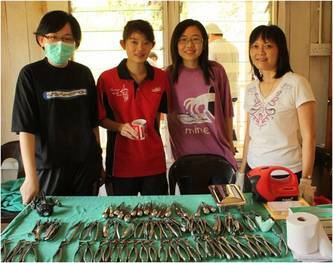 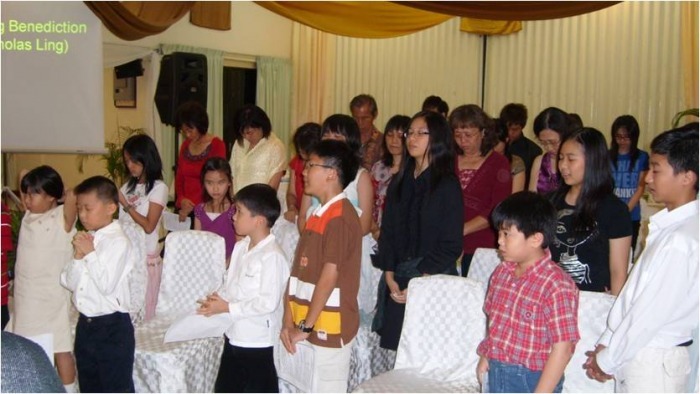 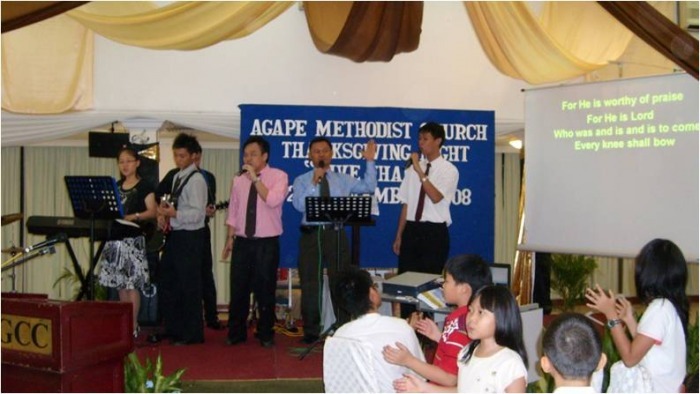 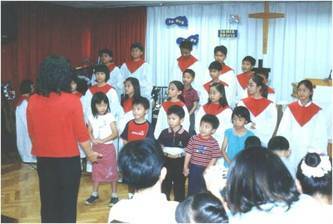 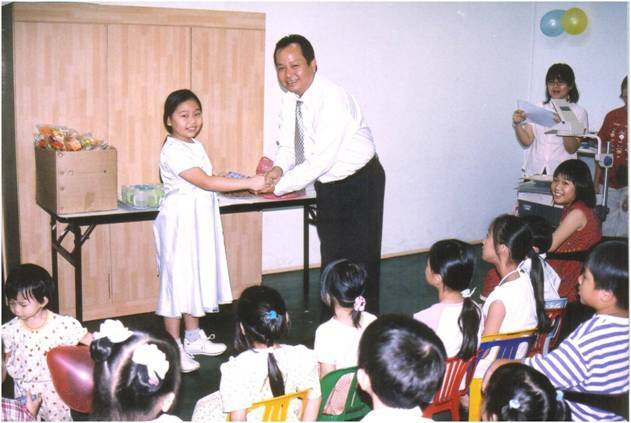 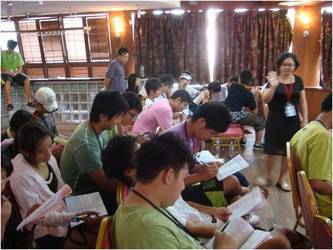 Sabah Methodist English Preaching Centre became a fully fledged church in year 2001 named Agape Methodist Church where the various ministries are grouped under 5M structures, i.e. 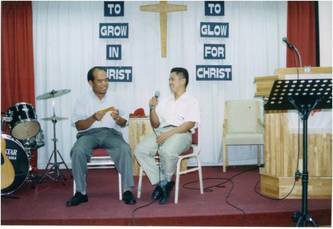 Magnify, Maturity, Membership, Mission and Ministry. 1st & 2nd Floor, Lot 14-15, Lorong Sg. 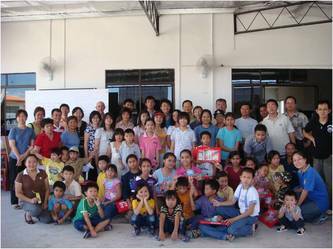 Mas Plaza, Kingfisher Phase 2, Kuala Inanam, 88450 Kota Kinabalu, Sabah, Malaysia. 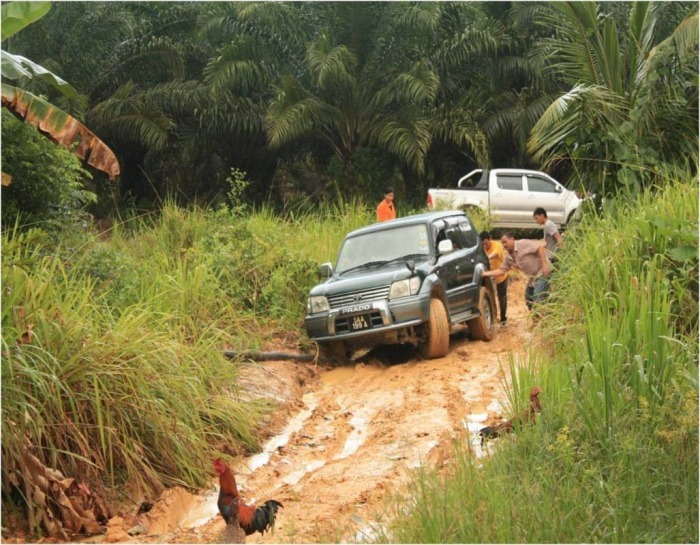 Coming over to Kota Kinabalu to study or work? 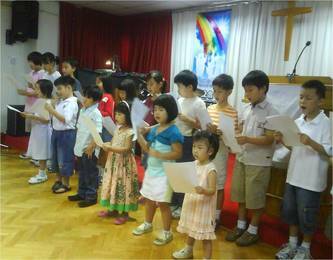 Wesley Methodist Chapel, Kingfisher is organising our annual Welcoming Day on Sept 16th 2013 7:00 p.m. at our premise. 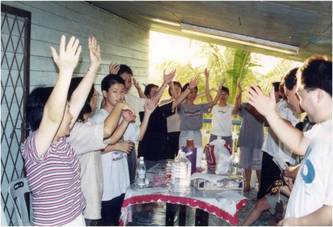 The occasion is to welcome all and get to know you better. 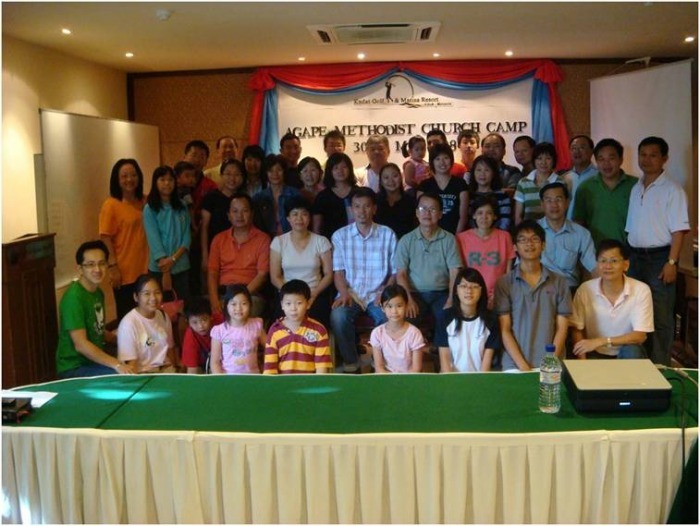 We are a small closely knitted community of believers, enjoying the warm fellowship and love of God. 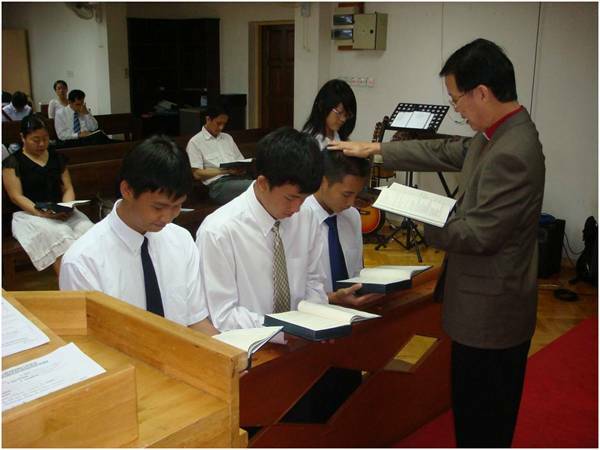 Whether you are working or studying, you are welcome to our chapel. 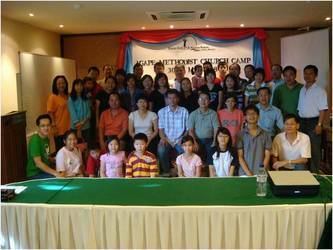 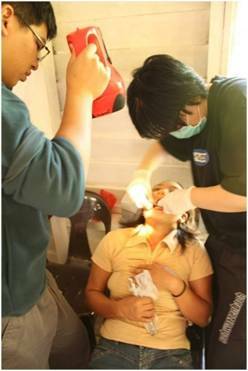 It is our hope that you will find spiritual fulfilment and growth during your stay at Kota Kinabalu. Come and join us.